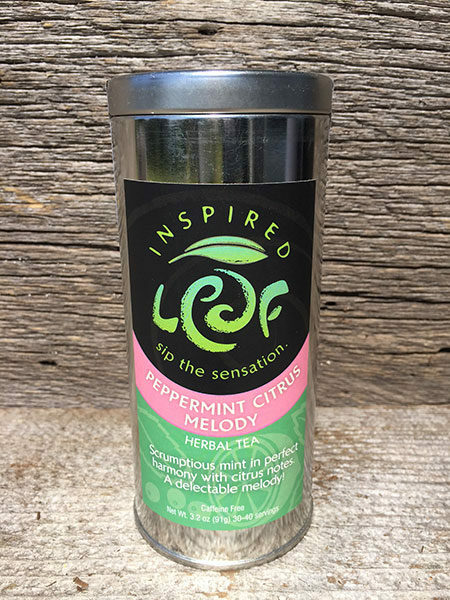 Scrumptious mint in perfect harmony with citrus notes. 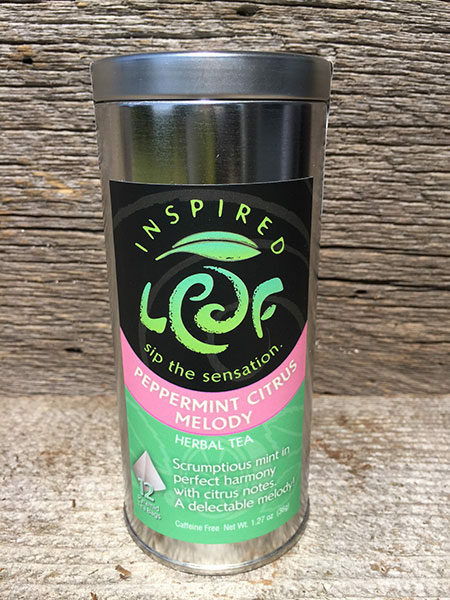 A delectable melody! 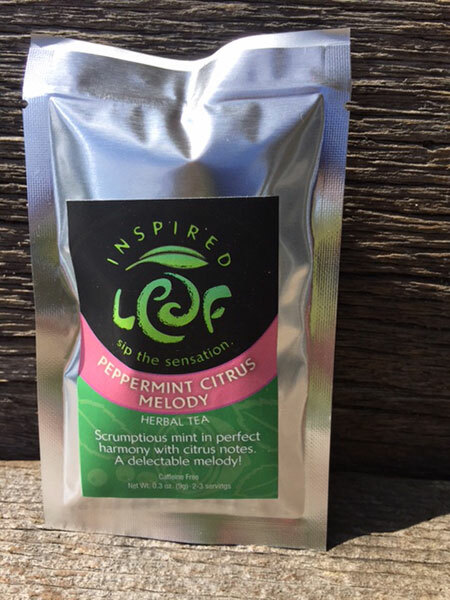 Our Peppermint Citrus Melody herbal tea is the perfect combination of mint and citrus. 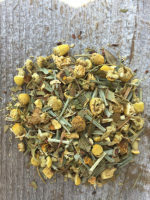 This delightful blend is created with all organic ingredients. 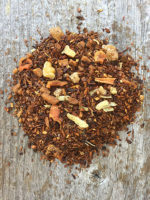 It’s Great as a hot tea or iced. 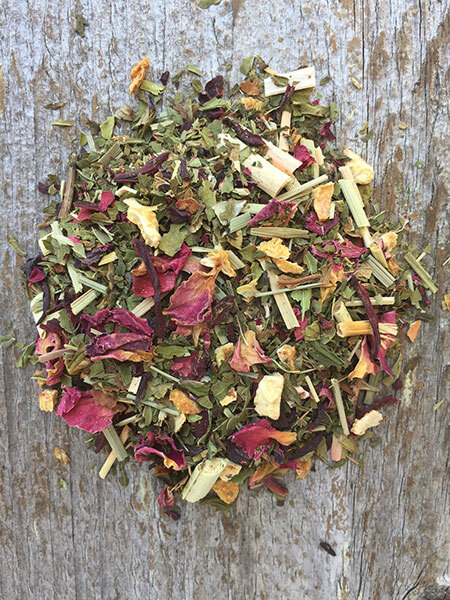 Ingredients: Organic Peppermint leaf, organic hibiscus flower, organic lemon peel, organic Oregon cranberries, organic rose buds and petals, organic lemongrass, organic stevia.